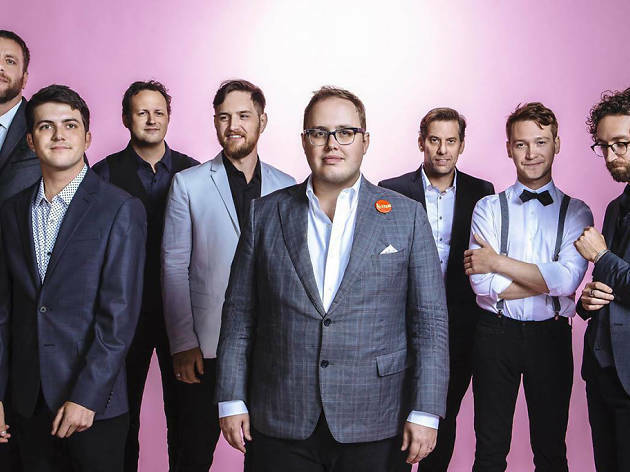 St. Paul and the Broken Bones frontman Paul Janeway may look like a young Louie Anderson, but he's got a voice that sounds like Otis Redding. The retro-soul outfit has quickly gone from playing local bar gigs in Birmingham, Alabama to opening for the Rolling Stones on its 2015 tour. 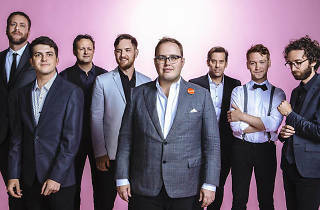 The group comes to the Chicago Theatre behind its sophomore record, Sea of Noise, which amps up the larger-than-life horn and organ arrangements. California indie rockers Diane Coffee open the show.